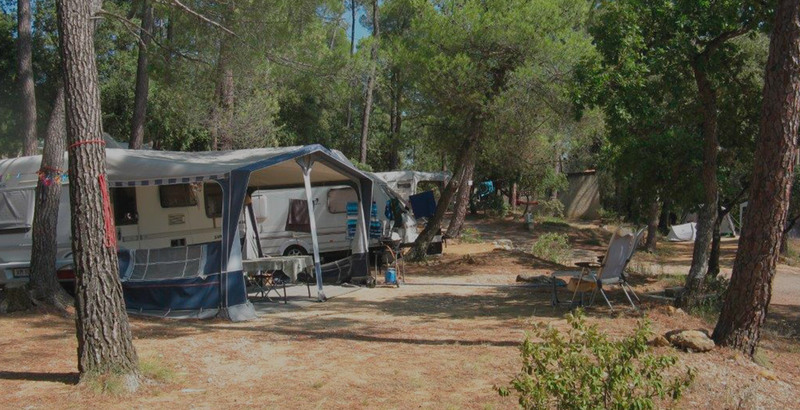 Fitted out in terraces, our pitches offer you a scenic view on a typically Provençal natural environment with the good smells of thyme and rosemary. Big wild spaces protect your intimacy. Our campsite has locations shaded for the greater part and others brightened up to satisfy all the requests. The European electric connection (16A )can be reserved and sources of drinkable water are distributed on the whole area. When the weather is cold in low saison, toilets are heated. Toilets are accessible to the disabled people. We purpose special price for groups with organiser: Contact us!